The remarkable residential towers, Act One|Act Two, ascent at the core of the Opera District, skirting The Opera House. Their design was inspired by the iconic Dubai Fountain and, apart from offering a dynamic facade, stand at the entrance of the worlds most remarkable project, Burj Khalifa. Emerging on the right side of The Opera House, Act One|Act Two offer delusive views of The Dubai Fountain and Burj Khalifa. 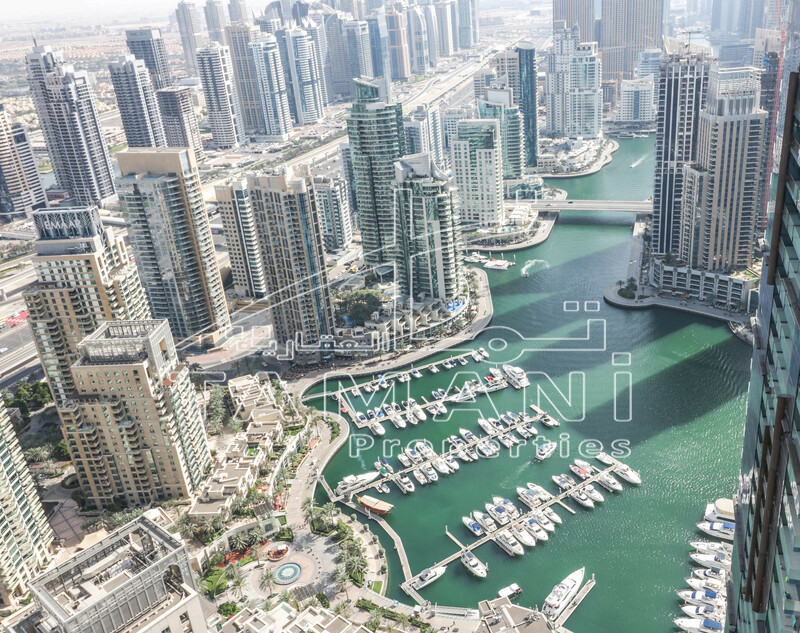 With their main location in Downtown Dubai, residents of the towers can hope to be part of fabulous festivals and entertainment events all over the year, not to acknowledge their ideal location in the only cultural and entertainment hub in the GCC. Residents are granted direct access to a gym, a health club, and deluxe restaurants and cafes that cater to a wide range of aroma. This prime residential address is just a few walks from major attractions like The Dubai Fountain, The Dubai Mall, and Souk al Bahar, among others. With their concurrence to the Dubai Metro, the entire city is within reach. Residents of Act One|Act Two relish views of Burj Khalifa and The Boulevard, ensuring memorable experiences.